Steve Lamacq and trusted guide DJs share the best new music in a handy bite-size programme at midnight. 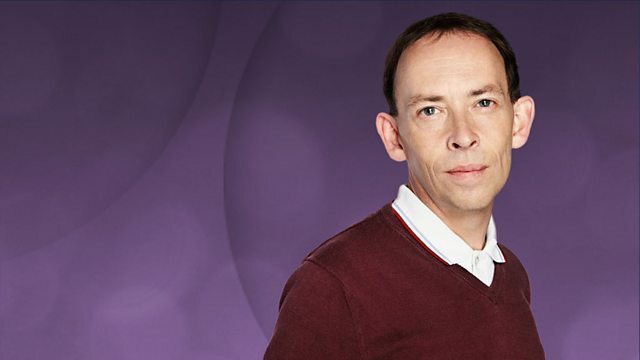 Steve Lamacq shares more of his favourite new music in a handy bite-sized programme. This week's featured new band is Childcare, who are so named because the band's frontman - Londoner Ed Cares - is a nanny by day, musician by night! 6 Music plays and supports a huge range and variety of new music which encapsulates our alternative spirit - on Marc Riley, through Introducing with Tom Robinson and with our playlist. You can hear the show live, catch up later on the iPlayer and add the tracks to Playlister at any time.